Posted July 15th, 2011 by Hoffy Cycles. Whether you have lived in the area your entire life, or are simply a visitor wanting to make the most of your time, hiring a bike is a fantastic method of traveling around the city and taking in all it has to offer. Here at Hoffy Cycles we are committed to providing you with a high quality bike perfectly capable of getting you are around safely and in style. When you choose us as your provider of bike hire, we guarantee you a service and product like no other. With an abundance of industry experience and a passion for what we do, we are the number one company to call upon for an unrivalled service. We understand that when hiring a bike you want a mode of transport that suits your every requirement. For this reason our hire bikes are purpose built, making them ideal for all who use our service without any restrictions. People come in all shapes and sizes, which is why our hire bikes are available in many different dimensions so you can rest assured the bike you hire will be perfectly suited to your height and weight. 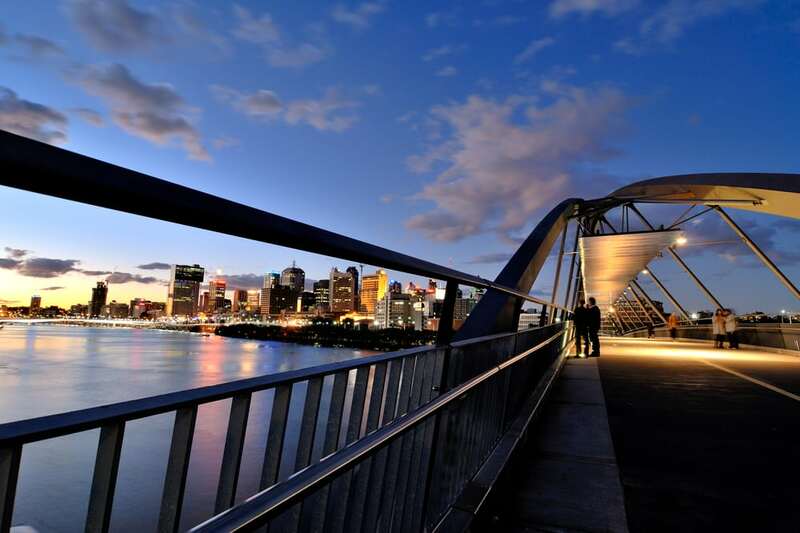 Regardless of whether you are an experienced rider or a novice, we offer a wealth of trusted advice to ensure you get the very best from the bicycle so you can get on with experiencing Brisbane in an exciting and eco-friendly manner. The last thing you want is your hire bike getting in the way of the tour, so for times when you do not require its use, the bike can be simply folded away in order to be stored safely. 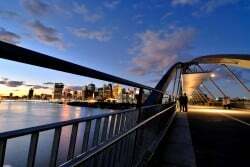 Bike tours in Brisbane are on of the best ways to see this beautiful city. Our knowledge of the area means we are able to make thoughtful suggestions on safe yet exciting routes to take through the city. If there is something in particular you wish to see, we can tell you the most convenient bike paths to use to get you there in no time at all. For bike hire in Brisbane you can trust, the dedicated team here at Hoffy Cycles are the specialists to rely on. Look through our website for further information.